If you or members of your family suffer from allergies, then there are likely parts of the year that are worse than others. The pollen of early spring can bring about coughing and sneezing fits, while the hay fever symptoms can spike in early fall. You can retreat inside your house to get away from all of the external factors, but what happens if pollen and dust have found their way inside your ducts? 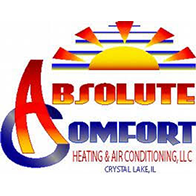 At Absolute Comfort in Crystal Lake, we can provide professional duct cleaning and HVAC services that will provide fresher, cleaner air throughout your home! Our HVAC experts can provide an innovative solution that kills germs and sanitizes your air. We can easily install the system during a routine maintenance, or we can come to your home and add it when it works best for you. The three-step process provides cleaner air to every room of your house, and you and your family will be able to breathe easier every single day. Allergy sufferers should see a decrease in symptoms, and you won’t have to worry about your indoor air quality affecting those with asthma and other respiratory conditions. 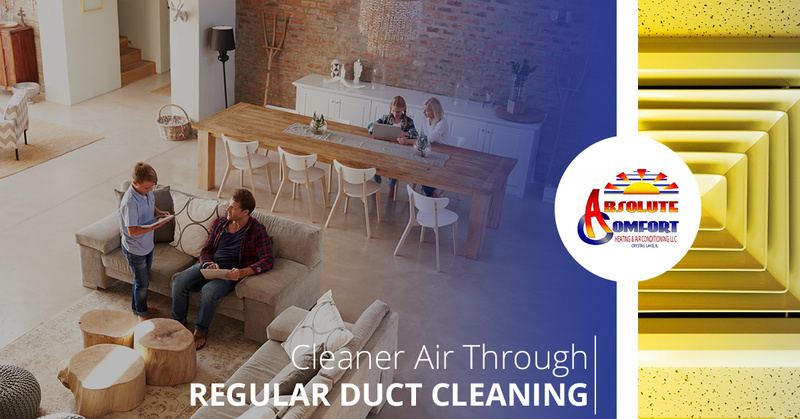 There can be all types of things lurking in your ducts, and the only way to be sure that nothing will compromise your family’s health is to have the ductwork professionally cleaned. You may be diligent about cleaning dust and debris away from your vents and registers, but the spores that are deep in the ducts are what can pose the biggest risk to allergy sufferers. When your furnace or air conditioner turns on, those allergens and pollutants are distributed throughout the house, negatively impacting your home’s air quality. Our team takes great pride in providing every customer with exceptional service, and our quality approach can help make your home a healthier and happier place. 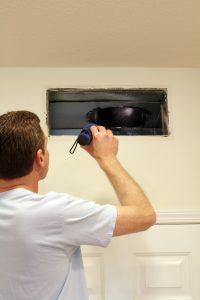 We come prepared with the necessary tools and equipment to clean your ducts, and while we work quickly, we never cut corners or try to find a faster way to do something that requires time and effort. We’ll properly seal your HVAC system before we turn on the cleaning equipment, and we’ll conduct a thorough inspection both before and after the service. Above all, we want you to feel that the job has been done right, and that your home’s air will be cleaner than before. 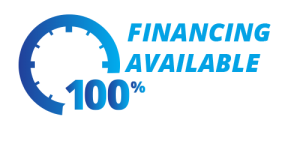 If you’d like to learn more about our innovative air quality solution, or if you’d like to schedule a service appointment, then please contact us today. You can use the form below or you can call us at (815) 893-9276 to speak with a member of our team. We’re proud to serve Crystal Lake, Algonquin, North Barrington, and the surrounding area, and with our years of experience, you’ll know that a qualified team is working on your home. If you have any questions while we’re there, we’ll be more than happy to answer them.